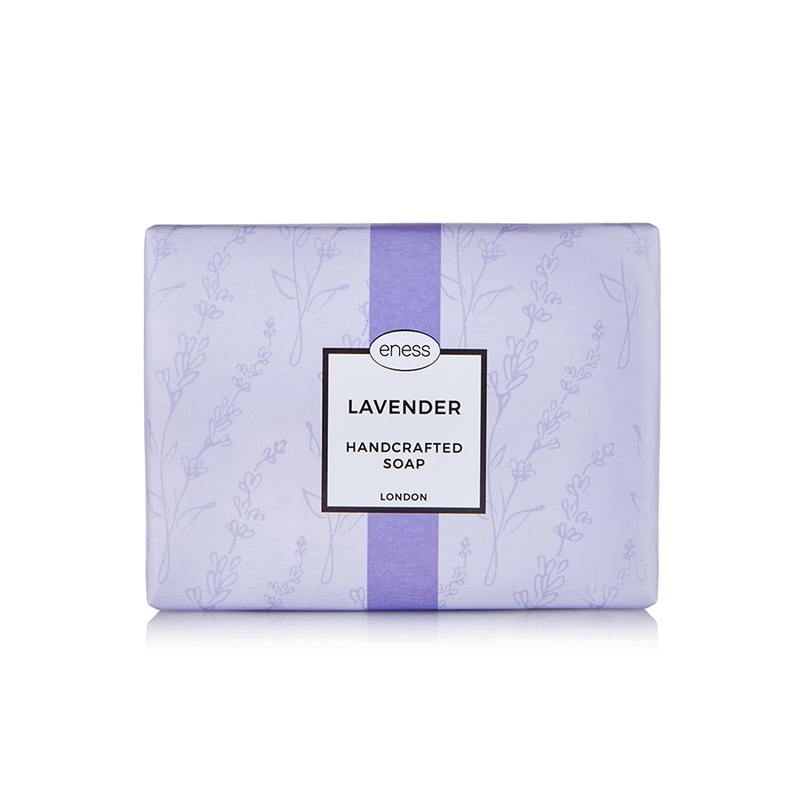 Our Eness Lavender soap is hand-crafted with love and care for a beautifying cleansing experience. Formulated with a gentle – palm oil free – blend of natural oils, butters and flower extracts, to create a creamy, luxurious soap. Your skin will be left feeling clean and fresh.